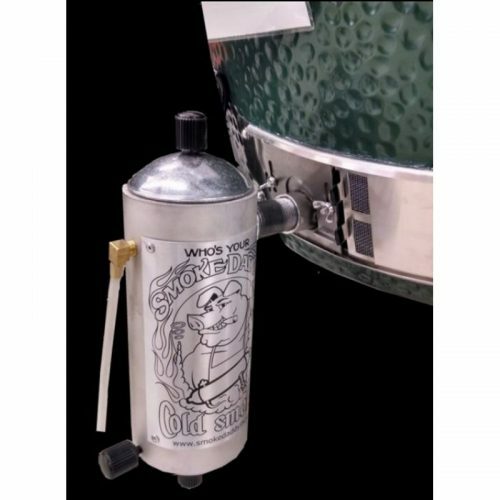 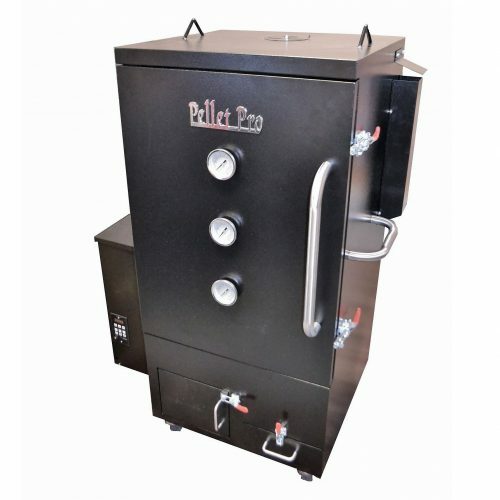 Introducing the newest addition to the Smoke Daddy line, the Pellet Pro® Cold Smoker (Formerly known as the Vortex Smoker). 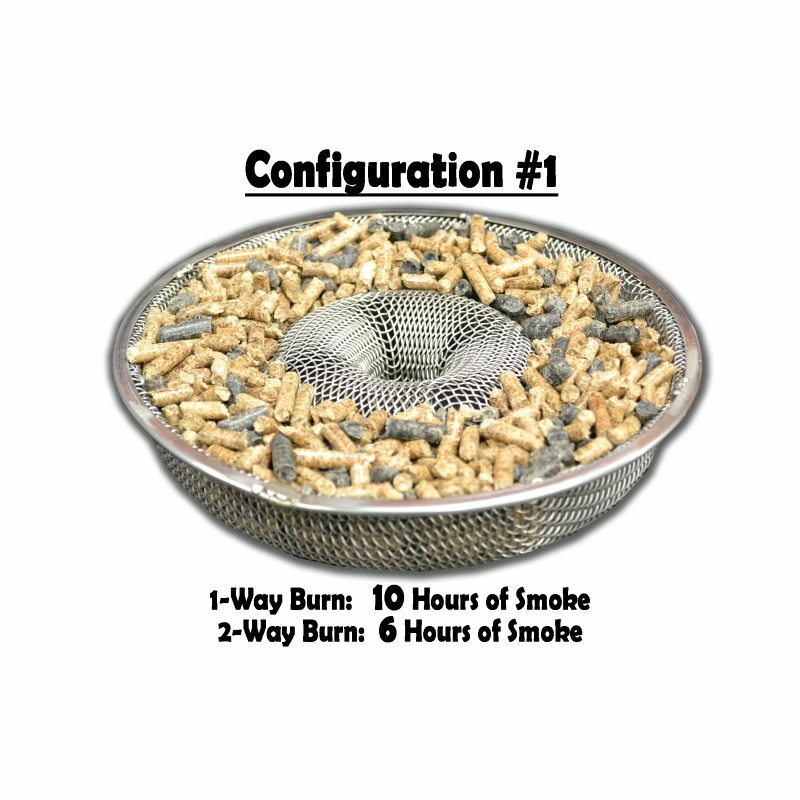 keep the burn from extinguishing, creating a cleaner burn. This cold smoker is designed to use wood pellets and for best results, use at temperatures 250 degrees and below. 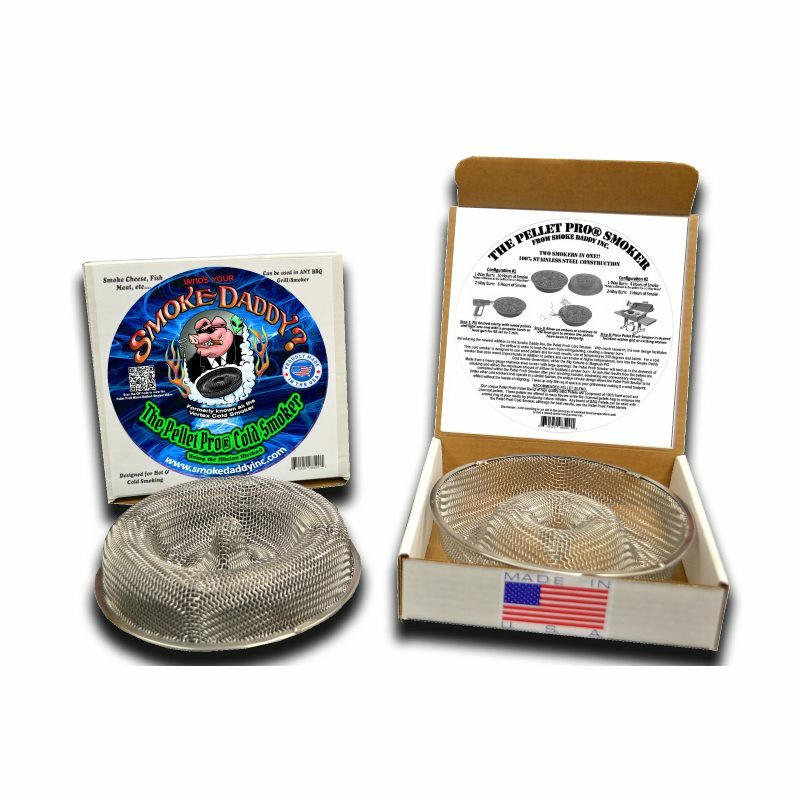 Unlike other cold smokers that operate in a similar fashion, the unique circular design allows the Pellet Pro Smoker to be refilled without the hassle of relighting. 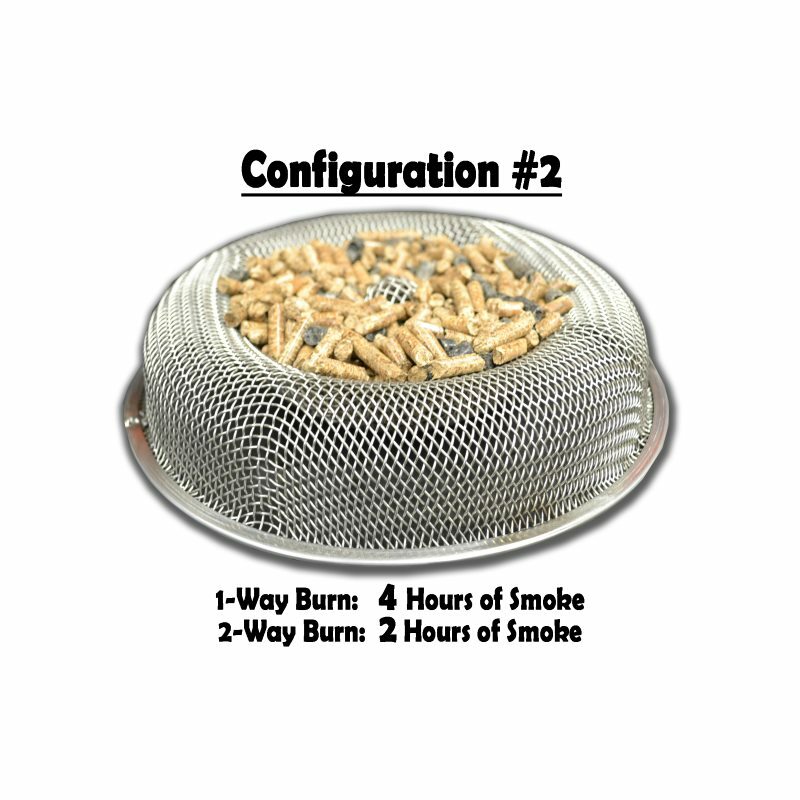 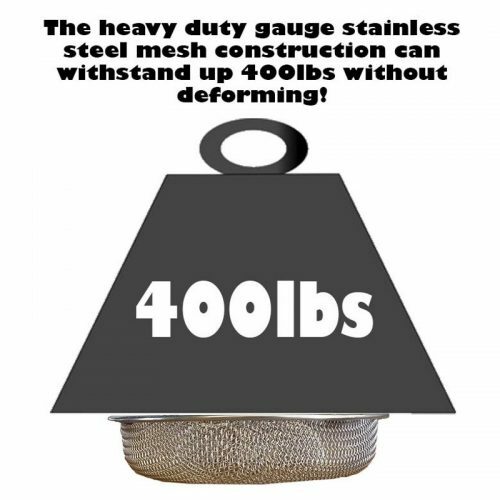 In addition, it is specifically designed to be used in two different configurations: the first to be used from 2-3 hours of smoke and the other from 6-8 hours of smoke. 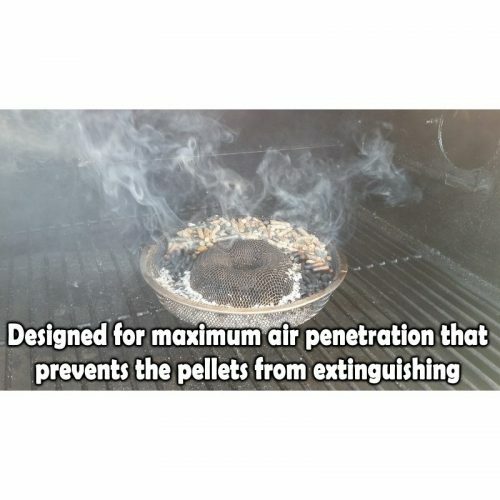 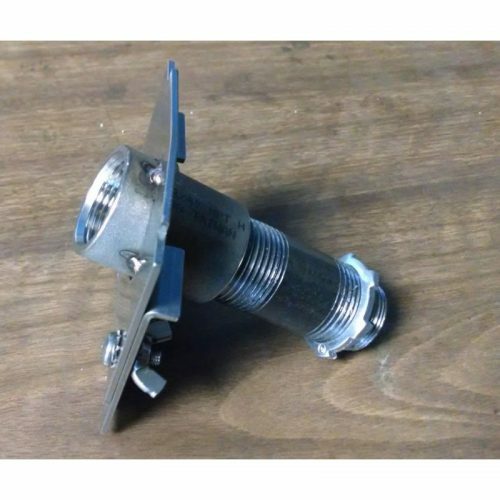 Takes up only 75in sq of space in your grill/smoker which creates a small footprint! 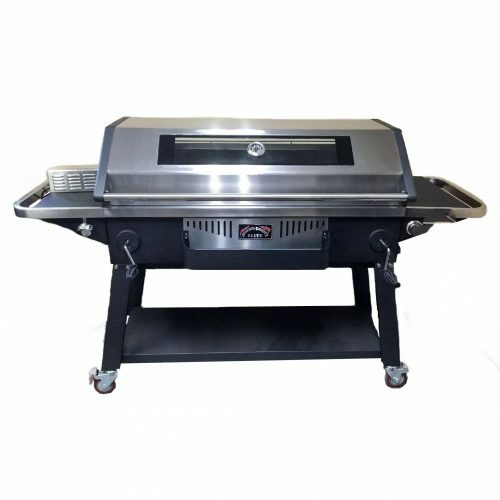 Made from a heavy gauge stainless steel screen with large openings, the cold smoker will hold up to the demands of smoking and allows the maximum amount of airflow to facilitate a proper burn. 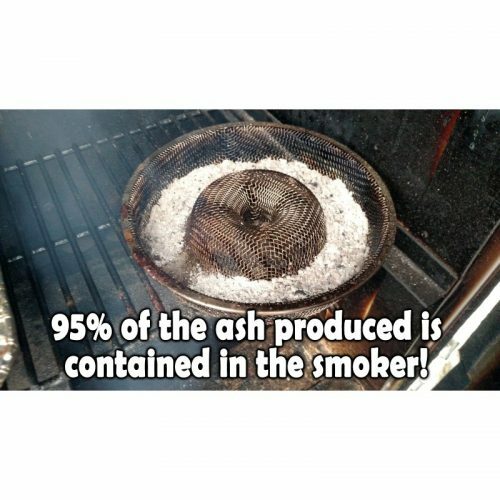 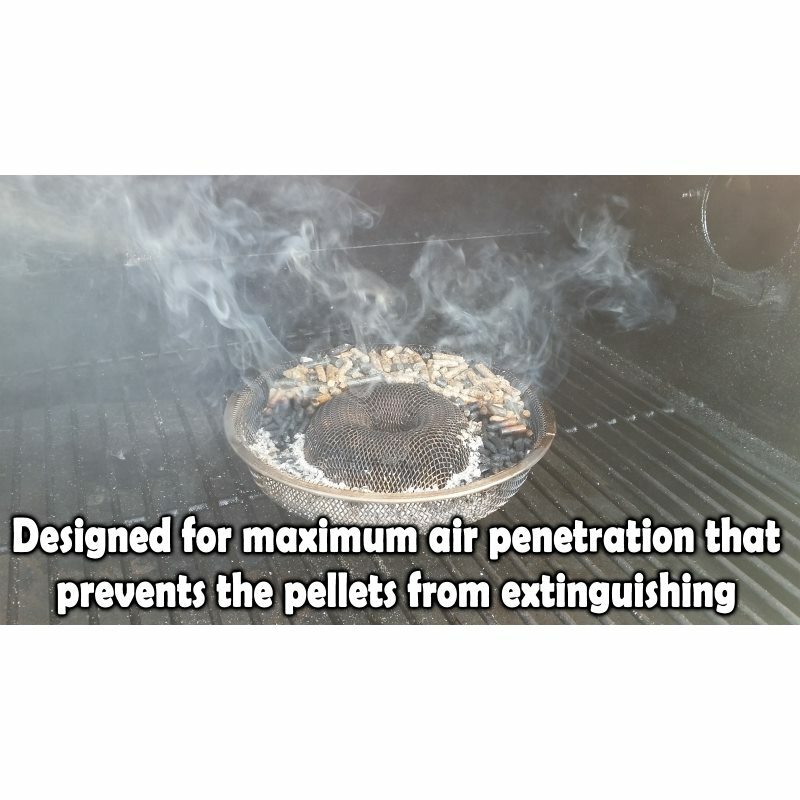 All ash that results from the pellets are contained within the Pellet Pro® Smoker after your smoking session, eliminating any unnecessary cleaning. 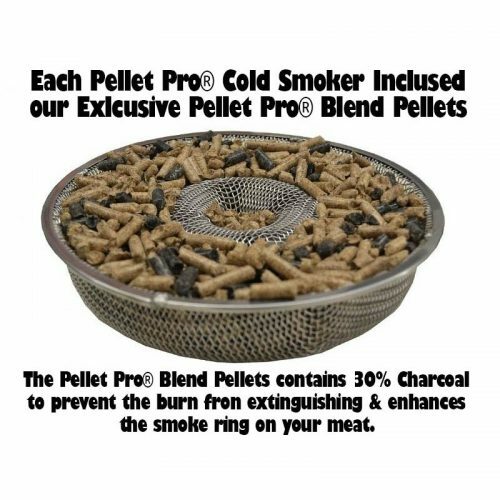 Includes 1-1/2 lbs of our Exclusive Oak/Charcoal Blend Pellets!